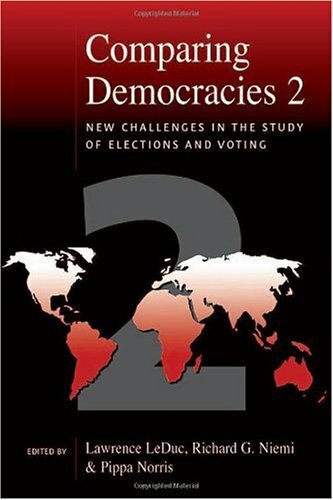 elections and voting behaviour, comparative politics, parties, and democracy. Richard G. Niemi is professor of political science at the University of Rochester. He is the coauthor of many books, including Civic Education: What Makes Students Learn and Term Limits in the State Legislatures. He has written numerous articles on political socialization, voting, and legislative districting. He is currently doing research on civic education, term limits, and voting.